It’s no secret that we consider Essendon Record Fair one of the Best in Australia! Mick Malone has worked tirelessly for many years establishing an amazing fair for both buyers and sellers. Unfortunately he received some terrible news last month regarding the venue and both fairs have had to be cancelled this year. Posted on January 4, 2015 by . We’re happy to be able to announce the new dates for the Essendon Record Fair. As many people already know, its one of the best fairs in Melbourne. There’s always a great mix of sellers (both local and interstaters) who bring a very broad selection of styles and genres. You never know what’ll be there and that’s what makes it great. You can count on seeing most of the classics, rock, pop & Australian etc, but you’ll also see a excellent selection of jazz, funk, soul, disco and more. In the past I’ve seen large collections of Hip Hop, Dance & Techno, Blues, rare Aussie Prog, and Metal too. It’s only a 20 min drive from the city and easy to get to via public transport. Keep the dates free, if possible, it’s well worth a visit!!! Posted on October 18, 2014 by . If you collect vinyl and haven’t been to the Essendon Record Fair, you’ve been missing out!!! Featuring a great mix of Local & Interstate Sellers that range from Musicians, Dj’s, Personal Collectors, Music Stores and Record Dealers. As far as the music on offer, there’s over 70,000 records (LPs, EPs, 45s), 1000s of CDs, Music Memorabilia, Rarities and more. Expect to see most Styles & Genres on the day, with prices varying from a couple of dollars to collectors prices. There’s always a stacks of bargains at each fair too (get in early for the best ones). Posted on January 24, 2014 by . The first Essendon Record Fair for 2014, will be on Sunday the 13th of April… Make sure you keep this weekend free, it’s one of the best places to find collectible vinyl in Melbourne! Posted on April 21, 2013 by . 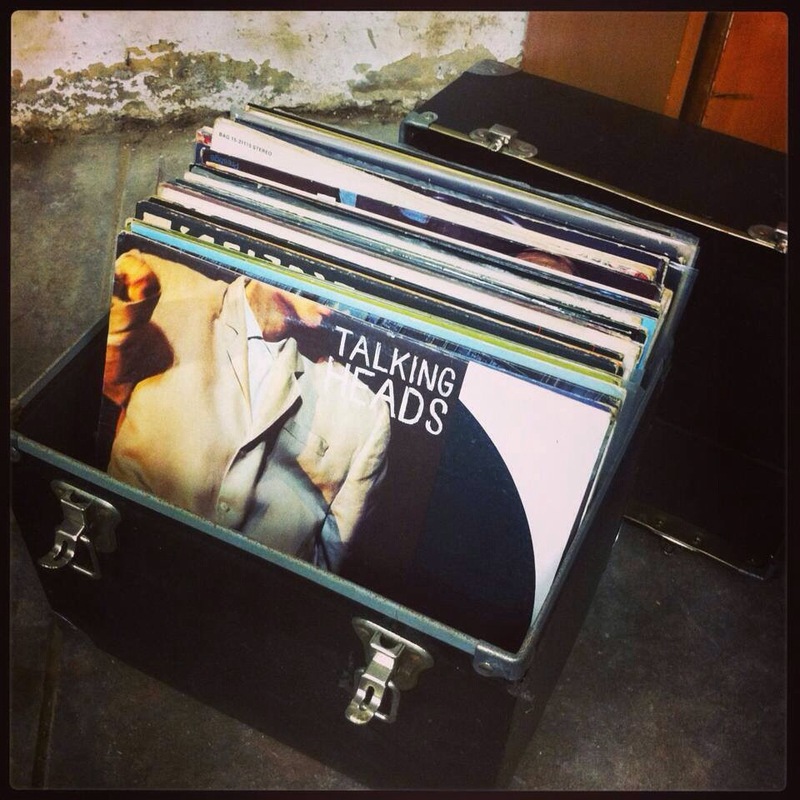 Essendon Record Fair is on today (( Sunday, 21st )) of April. Anyone who’s been to the Fair in the past knows that it’s one of the best around and it’s especially good if you’re looking for Vinyl. !!! Its held at the Ukrainian House at 3 Russell St, Essendon and is easily accessible by public transport. Catch the train or bus to Essendon Station, the No. 59 tram to Essendon junction or by car its only about 15 minutes from the city and there’s plenty of car parking on a Sunday in the railway car park and the surrounding streets. Posted on January 29, 2013 by . Posted on March 17, 2012 by . Just a quick update on the Essendon Record Fair for anyone that may not have heard the latest news. 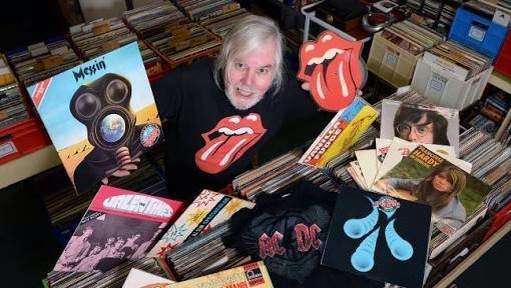 After many years of running one of Australia’s finest Records Fairs, Mick Maloney is taking a break due to recent personal & family commitments and will be unable to run the Essendon Record Fair in April this year. We thank Mick for all his hard work over many years and wish him all the best. We look forward the next Essendon Record Fair which will be held on the 16th of September 2012. I wish to advise with regret that the Essendon Record & Cd Fair which is usually held in April will not go ahead this year. The good news is Sunday 16 September 2012 is locked in and will happen. So only one fair this year. Thank you always for your support and my apologies for April.